Episode 20: In this special episode, a conversation with Indian Express film critic Shubhra Gupta and Bollywood biographer Aseem Chhabra. Shubhra Gupta has been covering Hindi films and other movies for decades. She’s the author of 50 Films That Changed Bollywood. Besides authoring two biographies - Shashi Kapoor: The Householder, the Star and Priyanka Chopra: The Incredible Story of a Global Bollywood Star - Aseem Chhabra also curates several film festivals. 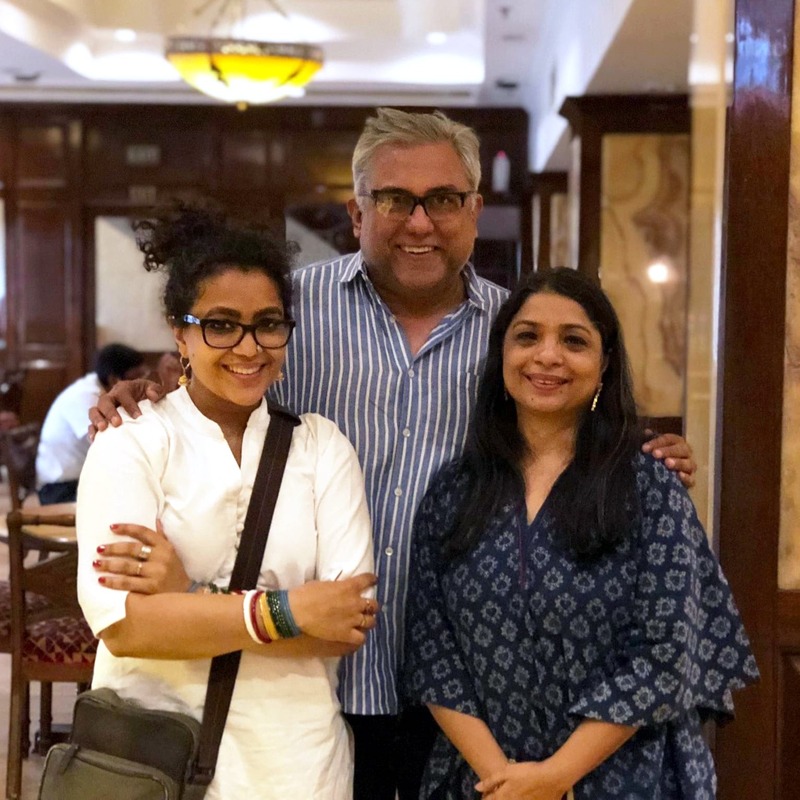 While Shubhra talks about her earliest movie-going experiences that saw 16 young women stuffing themselves in an Ambassador car to watch an Amitabh Bachchan film, Aseem tells us how Shyam Benegal films awakened his political sensibilities, among other topics.